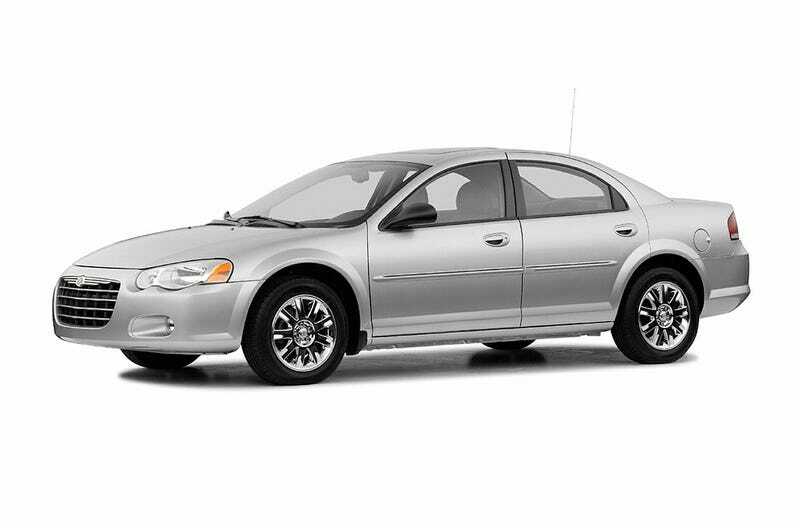 Useful Opinions on the '05 Sebring Sedan? I’ve got a friend that is looking into one of these. Clean CarFax, 2.7L with just under or over 100,000 miles, not sure yet. I’m apparently going for a test drive tomorrow. I know the 2.7L has an issue with water pump gaskets, and is temperamental if you don’t perform regular oil changes. Anything else to worry about?